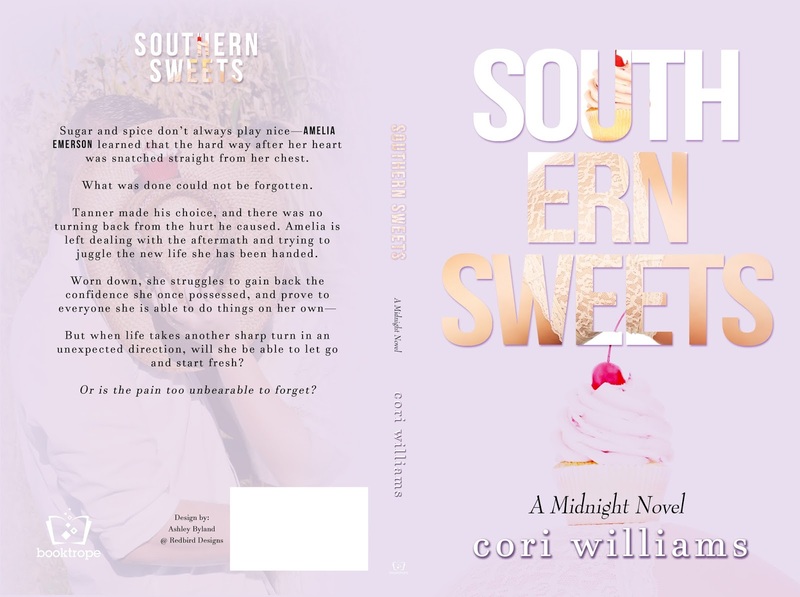 Sugar and spice don’t always play nice—Amelia Emerson learned that the hard way after her heart was snatched straight from her chest. What was done could not be forgotten. Tanner made his choice, and there was no turning back from the hurt he caused. Amelia is left dealing with the aftermath and trying to juggle the new life she has been handed. Worn down, she struggles to gain back the confidence she once possessed, and prove to everyone she is able to do things on her own—But when life takes another sharp turn in an unexpected direction, will she be able to let go and start fresh? Or is the pain too unbearable to forget?